Buyers will make a decision to purchase within seconds of viewing a home. 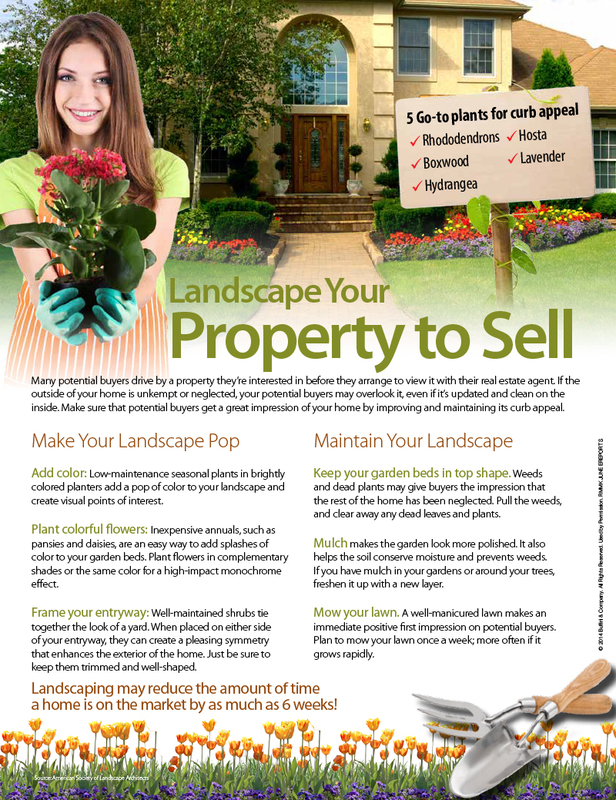 Landscaping your home to sell increases the likelihood of your house being shown. Here are some excellent tips to improve your curb appeal and alluring potential Buyers to your home.